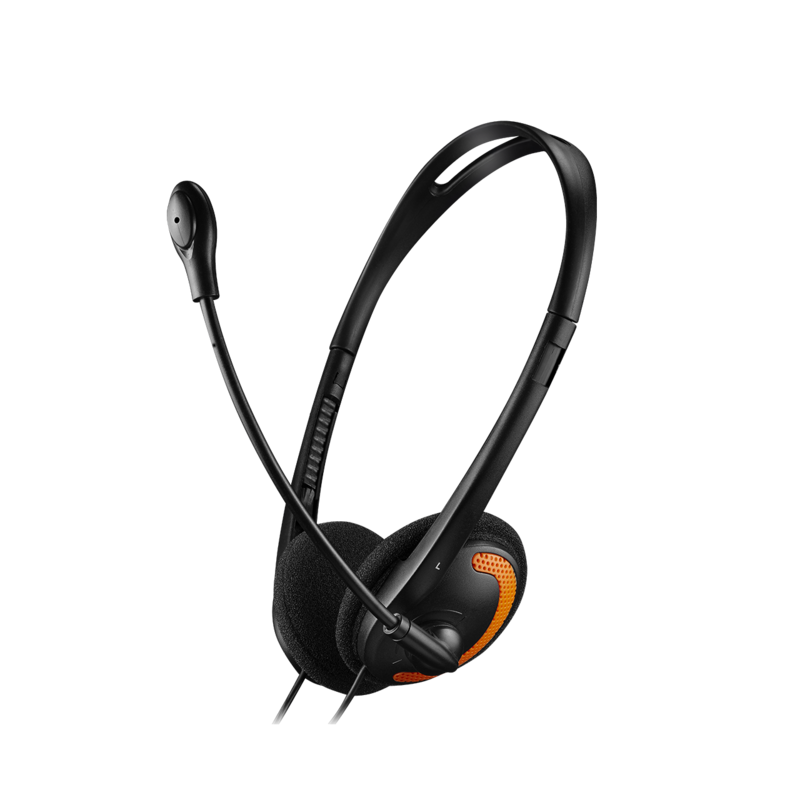 This headset made in a trendy black-orange design is a decent PC gadget to equip your workplace. 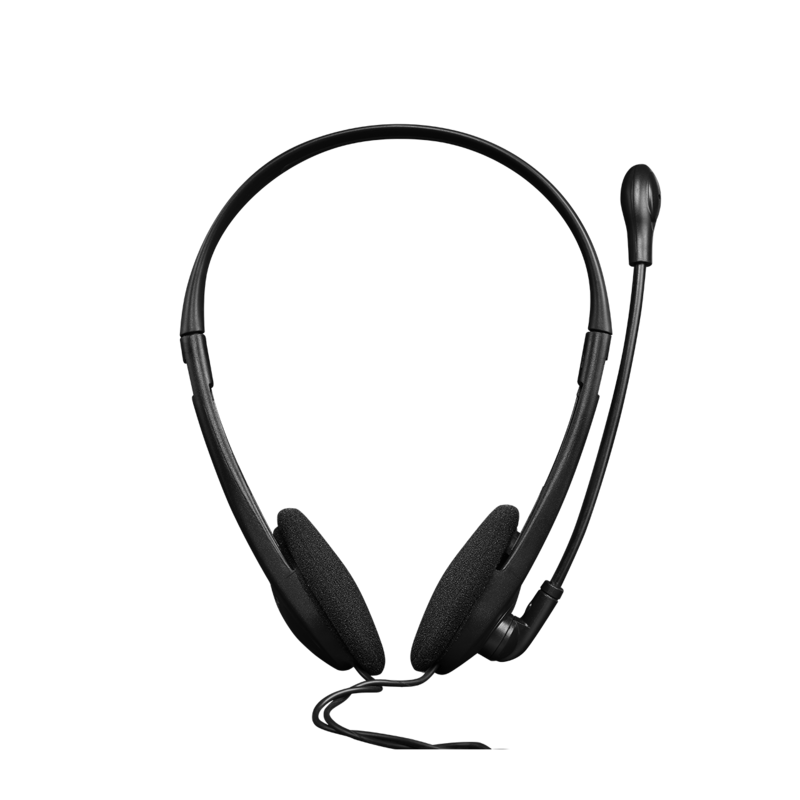 It has soft ear cushions and adjustable headband that provide comfort to your head and ears during the day. The microphone’s position is adjustable, so you may pull it up when you aren’t using it. Volume control is located on an earphone, so you can quickly adjust sounds to needed level.